Source: Photo in my possession. Taken approximately 1910-1920 in Milwaukee, Wisconsin. 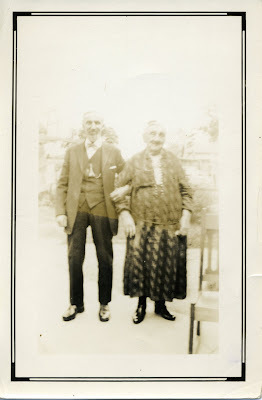 I know this isn't a genealogy comment, but I have to say that these people are SO cute!